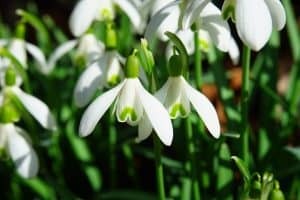 Home / Blog / What plants are poisonous to dogs? There are so many foods that can poison dogs (see related article here) which can be controlled by their owners. When it comes to plants this can be much harder to achieve. Bearing this is mind every owner should be aware of what plants are poisonous and whether drastic measures need to be taken in your garden. 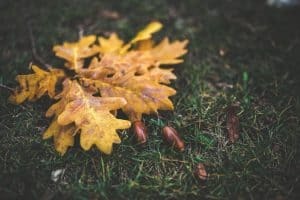 Even if owners decide to remove all poisonous plants from their garden they still need awareness when out on a dog walk or in someone else’s garden. Potential toxins to dogs are everywhere and some pose a mild threat whilst others can be fatal. Should you dig up all of the poisonous plants? Once you have identified potential threats then to be ultra-safe you should remove all potential plants. After all you wouldn’t leave a bar of chocolate in reach of your dog. 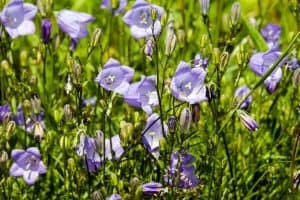 What are the more common plants that are toxic to dogs? These are a selection of some common plants that can be poisonous to your dog, this is not a complete list as there are many more plants that can be toxic. 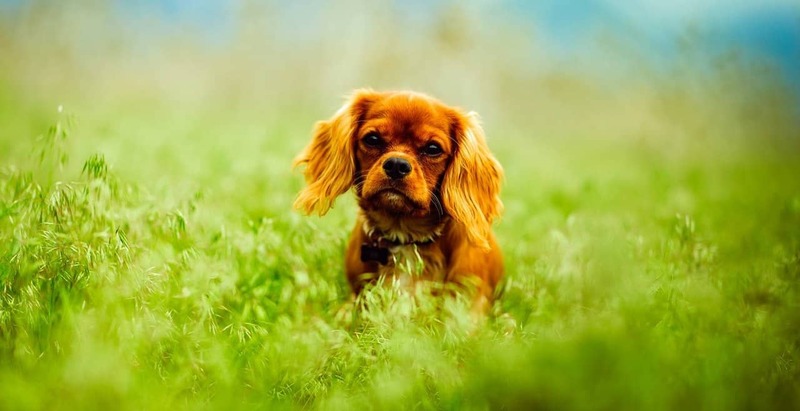 You should always seek veterinary advice if unsure or if you dogs eat any plants and shows any signs or symptoms that are out of the ordinary. The bulb is the most toxic element of the plant. Eating the flower and leaves is also poisonous, the alkaloids in daffodils can cause sickness and stomach pain. More severe symptoms can be seen such a breathing problems and can be fatal. 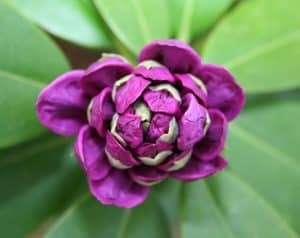 There are many different types of rhododendron from smaller azaleas to the bigger bushes. Dogs don’t need to eat much at all for the toxins to work. 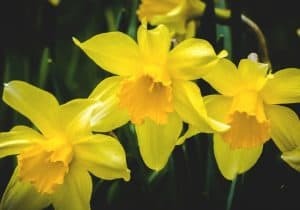 Can be similar to daffodils but more severe potentially leading to seizures and coma. If treated the prognosis is very good. As a popular plant around country houses and gardens this is something to be aware of when visiting. Good for your skin but not good for dogs if eaten. Generally poisoning is mild but in rare cases can lead to tremors. 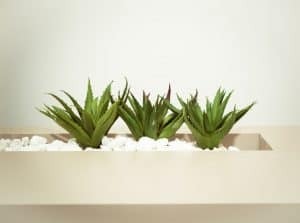 The toxins in aloe vera will cause sickness and potentially diarrhoea. 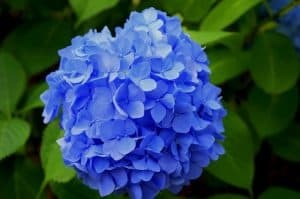 Often used as houseplants and floral bouquets these plants can cause mild poisoning to your dog. 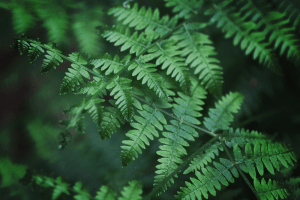 Sickness, diarrhoea can be witnessed alongside potential skin issues if your dog has come into contact with the fern. 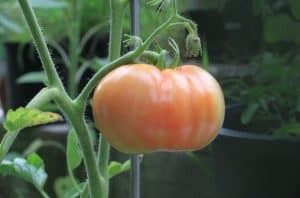 The good news is that only an unripe green tomato is toxic if eaten in large amounts by your dog. 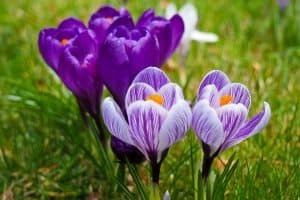 There are two types of crocus defined by when they bloom. The spring crocus and the autumn crocus. Both contain toxins, but the autumn crocus is the more poisonous of the two and can be fatal. It is also worth noting that the symptoms of the autumn crocus can be delayed for several days. 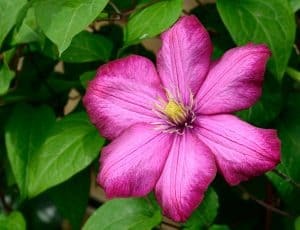 A beautiful flowering bush that can come in lots of different colours, not so good if eaten by your dog as contains toxins that can cause diarrhoea and sickness. 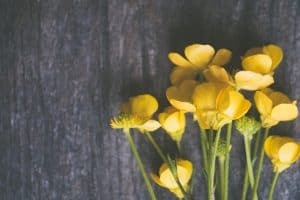 The buttercup can predict if you like butter on not but can also be poisonous to dogs. The flower is the most toxic part and can irritate a dog’s stomach and also their mouth potentially causing blisters. As they have a harsh taste dogs are unlikely to eat many, symptoms can include excessive dribbling, diarrhoea and sickness. The seeds are the most toxic part of the plant which can lead to a complete lack of coordination in your dog. The Irish emblem would need to be eaten in reasonable quantities and this may seem unlikely due its unpalatability. If eaten can lead to sickness, diarrhoea and excessive dribbling. Very good for making wine but unfortunately can also cause sickness in dogs so to be avoided. Around April/May time you’ll see lots of bluebells out, dogs need to eat lots of these to cause any real harm. 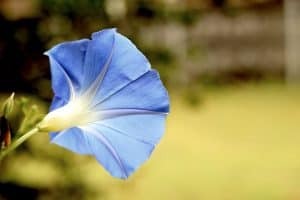 This bright flower can cause your dog to get an upset tummy if eaten but like the buttercup the taste will put most dogs off. 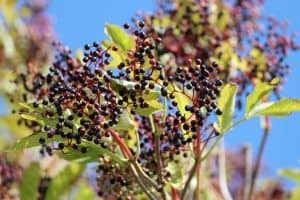 Already well known as a poison to us humans, the berries can tempt dogs so one to avoid as can lead to sickness and diarrhoea and if possible breathing difficulties. Very like the daffodil with the bulbs posing the greatest threat, can lead to diarrhoea and sickness. Unlike the edible stalks, rhubarb leaves can be toxic to dogs and in serious cases can lead to kidney failure. 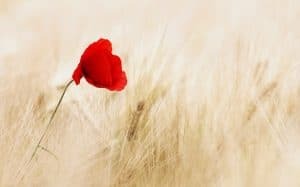 Known for their opioid content poppies can be toxic for dogs, leading to lethargy and narrowing of the pupils. You may notice a drug induced state. 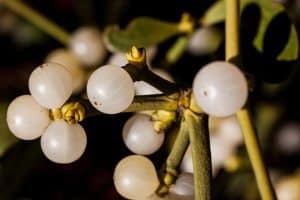 The trivial risk is a Christmas kiss under this plant. To be kept away from dogs during the holiday period as can cause stomach upset. If a large quantity is eaten, then more serious effects such as high blood pressure can be seen. If eaten in large enough quantities then both the leaves and fruit of these trees can be poisonous to dogs. 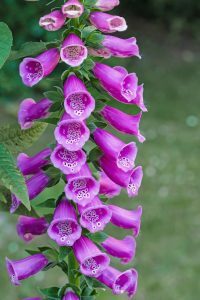 The foxglove is poisonous to touch even for us humans, in dogs the seeds and leaves can cause sickness. All of these plants are to be enjoyed in the wild. Being aware of what your dog should and shouldn’t eat/touch is half the battle. Once you have a good awareness of the plants in your gardens, and on your dog walks, it is much easier to avoid any potential dangers. Simple things like throwing conkers for your dog may become a thing of the past, especially if they eat them! We hope this article has been informative and please share on social media if you think others will benefit.